• Wholesalers, manufacturers & sales companies in the HVAC/R industry. Readers value the magazine for its informative news section, independent coverage of industry issues, special features, company profiles and product news. 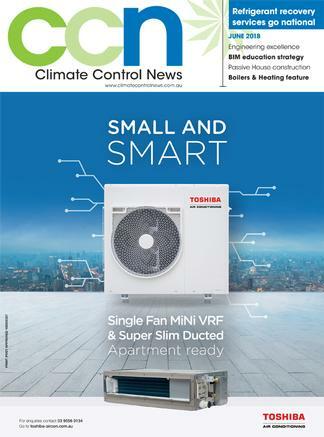 Climate Control News is a must-read industry publication as it carries vital independent market intelligence in every issue.